Young scientists and animal enthusiasts alike will love crafting different habitats with Awesome Super Simple Habitat Projects. 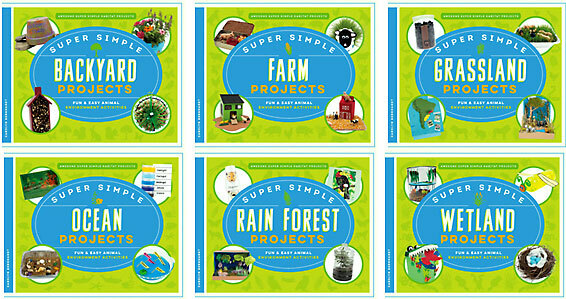 Each book features fun and easy projects that introduce readers to different aspects of various animal habitats. 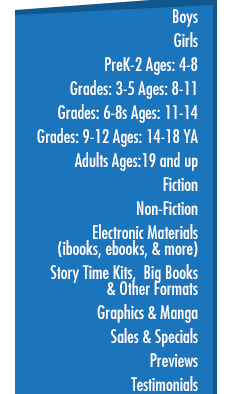 Easy-to-follow-instructions and step-by-step project photos engage the reader, while infographics and simple text drive home key science concepts. Aligned to Common Core Standards and correlated to state standards. Applied to STEM Concepts of Learning Principles.